Have you bought the ice cream making machine before knowing it requires milk? I am almost guilty of making this exact mistake but very proud to say I didn’t. Although in saying this, I have purchased many other technologies of various sizes for everything from home appliances to productivity software based on the convenience advertised by the vendor in an advert or based on glowing customer recommendations. So guilty as charged! Obviously if you have made a similar mistake of any magnitude you will know that this is due to the fact you didn’t find OR read the recipe/ PROCESS and or evaluated the BENEFITS vs. COST. Again, guilty as charged, I have made all of those mistakes at one point or other. What did it leave me with? An unused technology that costed me my hard-earned blood sweat and tears money, energy, enthusiasm and REAL ESTATE in my house or computer which is very expensive. you have spent enough time finding a recipe or knowing the process involved. you have evaluated the BENEFITS vs. COSTS of not eating an ice cream at all (health benefits? ); finding existing ingredients to make the ice cream and then eat it (save money using existing ingredients? ); buying the ingredients to make the ice cream and then eat it (ice cream is very expensive where you need it? ); buying a ready-made ice cream or technology (ingredients to make the ice cream and associated appliances are more expensive than buying a ready-made ice cream?). finally thinking through are you going to make the ice cream again? That could be a very costly mistake. You may choose you could have a low-fat muffin which will satisfy your sweet tooth! So finally, my point is if you are about to buy a NEW SHINY (HR) technology, think about it like buying the ice cream machine before knowing it requires milk and a good recipe! No new HR technology will yield the outcomes you desire if you don’t already have a good process behind it and have spent sufficient time in determining the benefits that will be realised versus investment made. P.S. 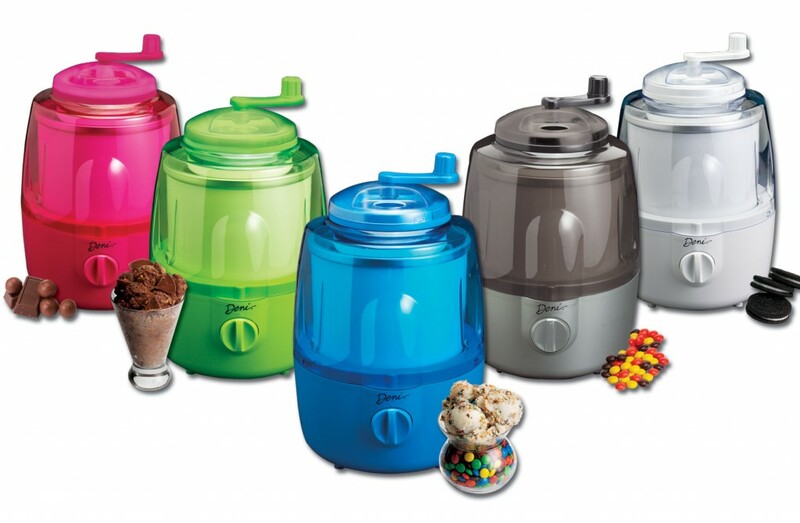 Thanks http://www.iloveicecream.net/tools/ice-cream-maker-reviews/deni-ice-cream-maker-with-candy-crusher/ for the image! Thanks Rory and Renard 🙂 dor liking my post.